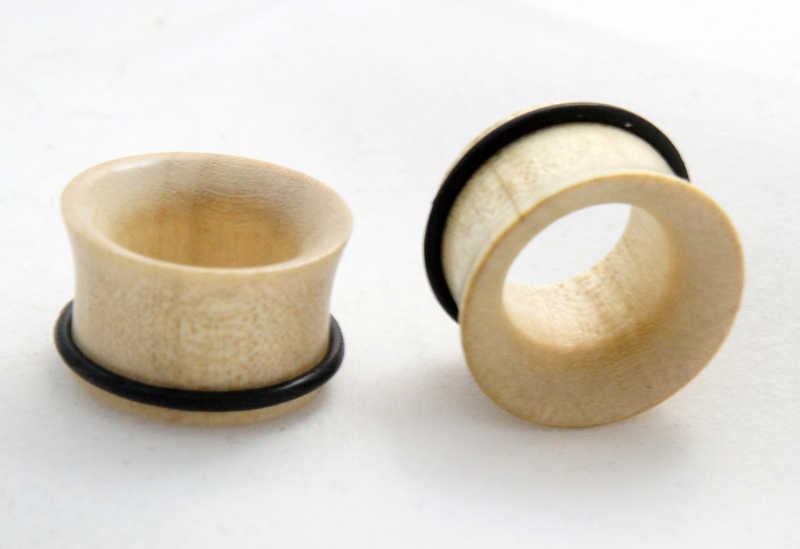 These gauged ear tunnels are hand crafted from Crocodile Wood. 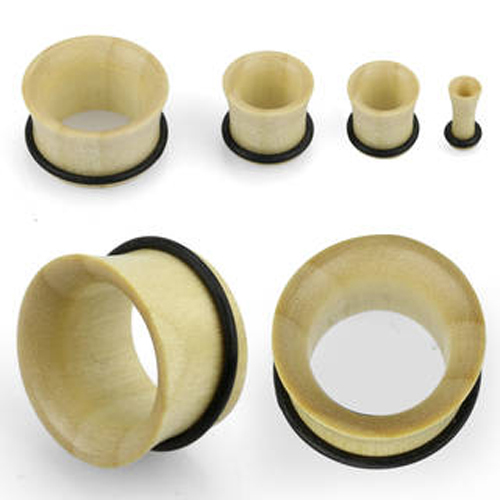 These single flared earring gauges are sold as a pair. 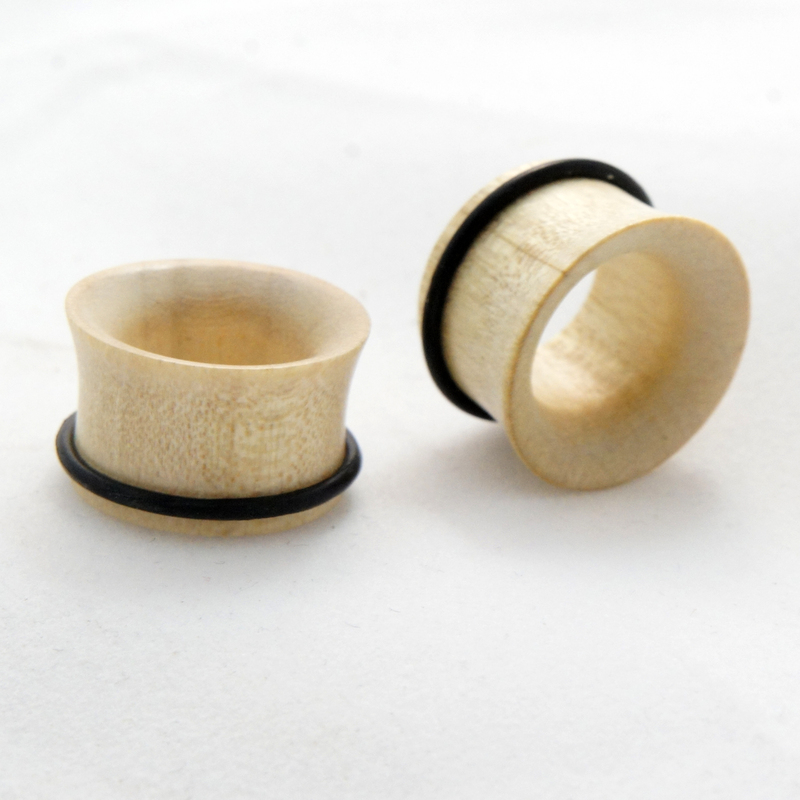 Crocodile wood makes a great material for carving plug gauges due to the fact that it's extremely lightweight and also has great aesthetics. We try to carry a wide selection of sizes for our gauge earrings, but if you don't see your size listed please feel free to contact us or check back later since we're constantly restocking or adding new sizes and styles to our line.